October 19, 2017 By Granite Roots in General Comments Off on Granite Roots 2017 Halloween Mystery Bags are here! 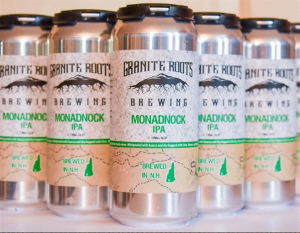 Granite Roots 2017 Halloween Mystery Bags are here! 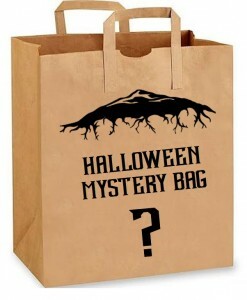 The second annual Halloween Mystery bags are here and they are stuffed with even more goodies! Remember how exciting it was trick-or-treating as a kid? Dressing up, knocking on doors, the anticipation of a neighbor with a bowl of your favorite candy suggesting you take a handful? Well we do, and at Granite Roots we have created a Halloween special for the tap room that we hope recreates the excitement and anticipation of trick-or-treating for those of us over 21 years of age. We have put together 31 mystery bags that will be for sale this weekend at the tap room. Each mystery bag comes with a minimum of six 16oz beers for $31 dollars. Some bags have a lot more! The 31 Mystery bags will be available for pick-up from the 27th-29th in the tap room. 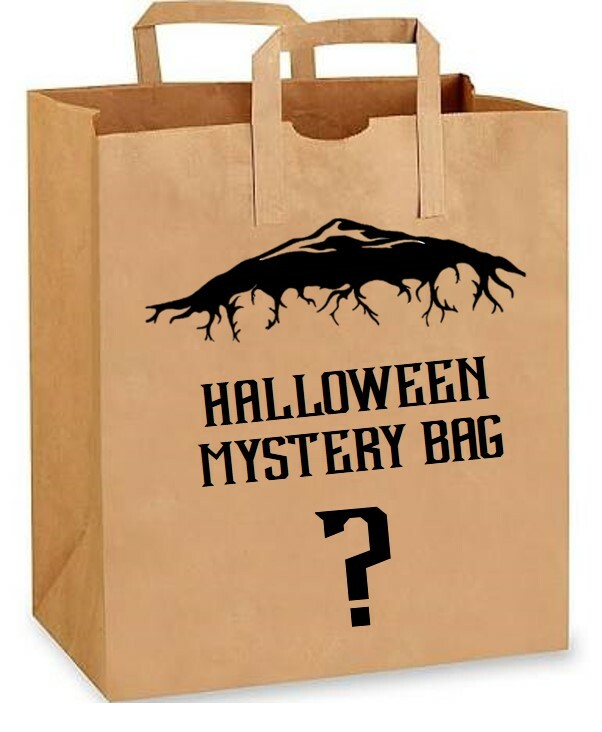 When purchasing a mystery bag, you will be asked to choose a number between 1-31. 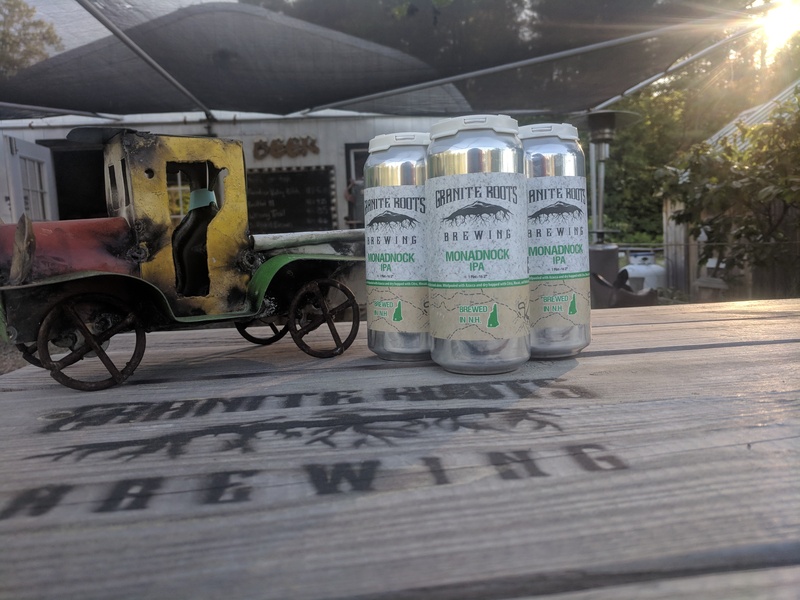 If you would like to guarantee you get a Mystery bag you may reserve your bags by paying the first $1 online today and the remainder when arriving at the tap room to pick-up your bags. Each bag is individually numbered and we will be releasing which bags had what goodies at 7pm Sunday the 29th. 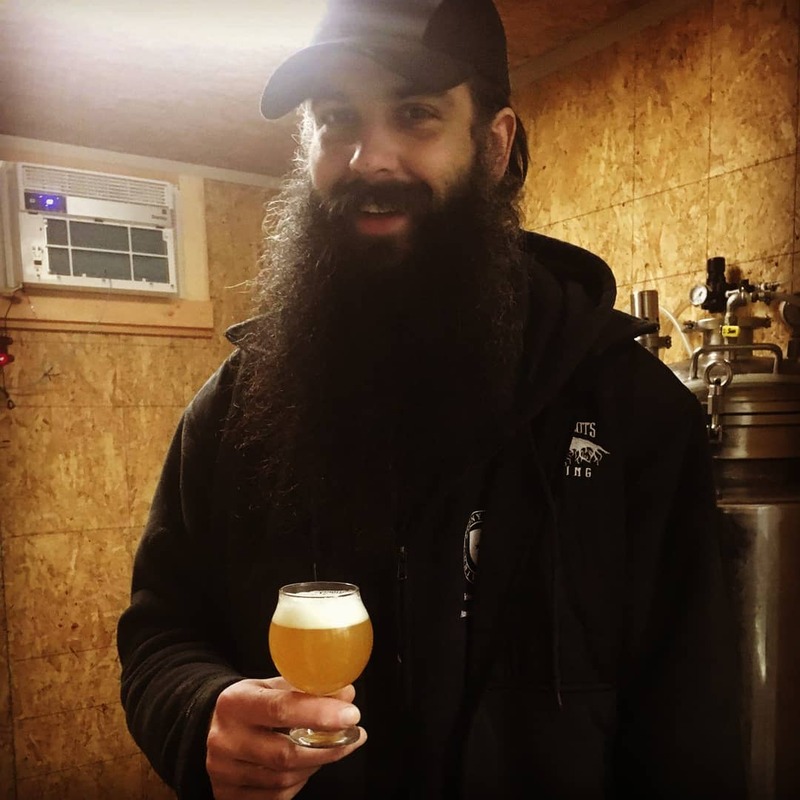 This weekend, April 8th and 9th we will be celebrating the last week as Mooselick Brewing by bottling up 10 fresh limited edition mystery six packs. Remember how exciting it was trick-or-treating as a kid? Dressing up, knocking on doors, the anticipation of someone with a bowl of your favorite candy suggesting you take a handful? Well we do, and at Mooselick we have created a Halloween special this weekend for the tap room that we hope recreates the excitement and anticipation of trick-or-treating for those of us over 21 years of age. We have put together 30 mystery bags that will be for sale this weekend at the tap room. Each mystery bag comes with a minimum of six 16oz beers discounted for $30 dollars. Some bags have a lot more! When purchasing a mystery bag, you will be asked to choose a number between 1-30.